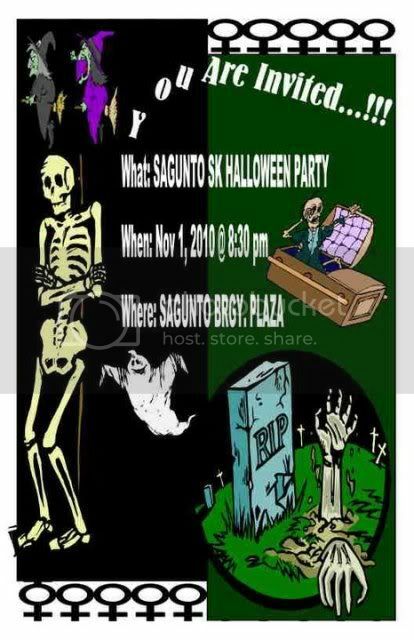 This entry was posted in Events and tagged Halloween on October 30, 2010 by Jeanette. It is a long standing tradition for Sagunto to host the annual Halloween celebration. This is a project by the young people for the young people of Sagunto. This year, understandably, the funds for this event is lacking. Our young leaders, SK Chairwoman Ellaine and SK Kagawad Gemillaine sent an appeal for donations so they can still hold a reduced version of previous celebrations. 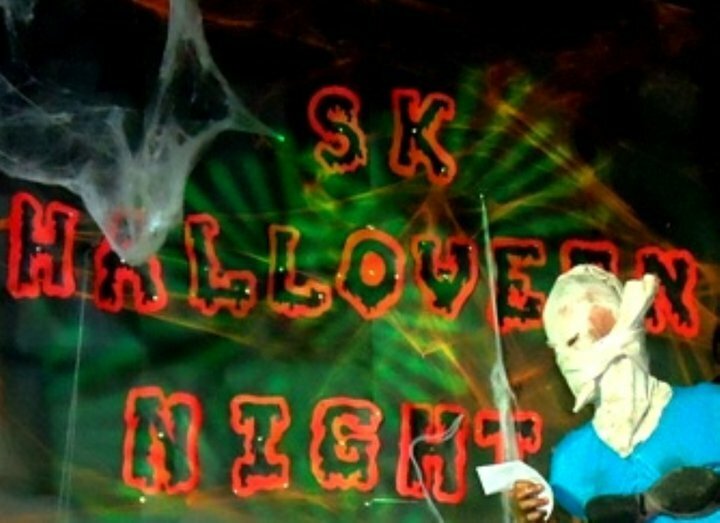 This year, they have decided to forego the basketball tournament and will simply hold a costume contest. This entry was posted in donations and tagged All-Saints Day, Halloween on October 24, 2009 by Jeanette.